It’s time for our second Box Tops collection. If you love ice cream, make sure you bring in all your box tops because the class who collects the most box tops will win an ice cream party at the end of the year! 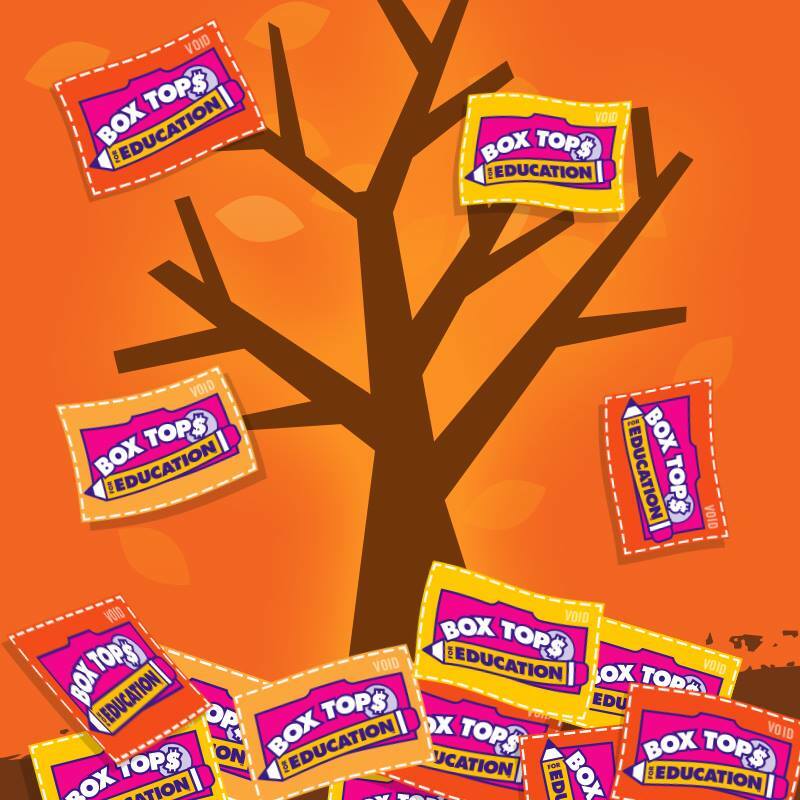 Collect your box tops and bring them to school on Friday, October 19th. Good luck!